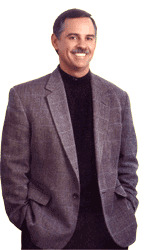 Personal accountability is a cornerstone of business success and proven bottom line improvements. When there is low personal accountability among team members and individuals; morale can slump and productivity will decrease. One of our most effective talent management strategies is the QBQ Workplace Accountability Workshop. This workshop will energize, inform, and delight you in a way that increases accountability and gives your business proven take-aways which enhance profitability and success. 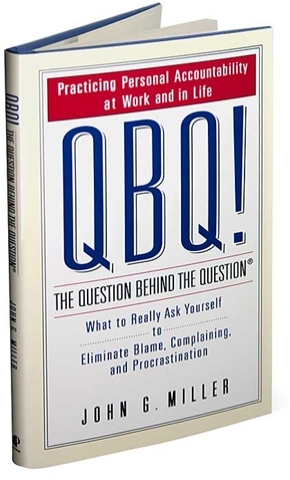 The Question Behind the Question — QBQ — provides POWERFUL inspiration, motivation, and engagement tools which will directly increase both personal accountability and employee accountability in your organization, reduces workplace negativity, improves employee morale, and encourages all team members to take personal responsibility for their actions and results. QBQ works successfully in the workplace and at home. The QBQ Personal Accountability Workshop is an incredibly effective way to dramatically and permanently enhance employee responsibility, morale, and productivity.